You want a great party for your friend or loved one...but don't have the time to pull it all off with your busy schedule? 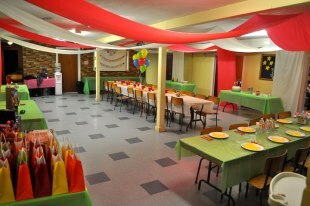 Not to mention the invitations, decorations, food prep, and event location have a lot of detail involved. At Stages, THIS IS WHAT WE DO! Give us a call for a free quote involving your full event planning needs, and let us take care of the rest so all you have to work on...is making memories. 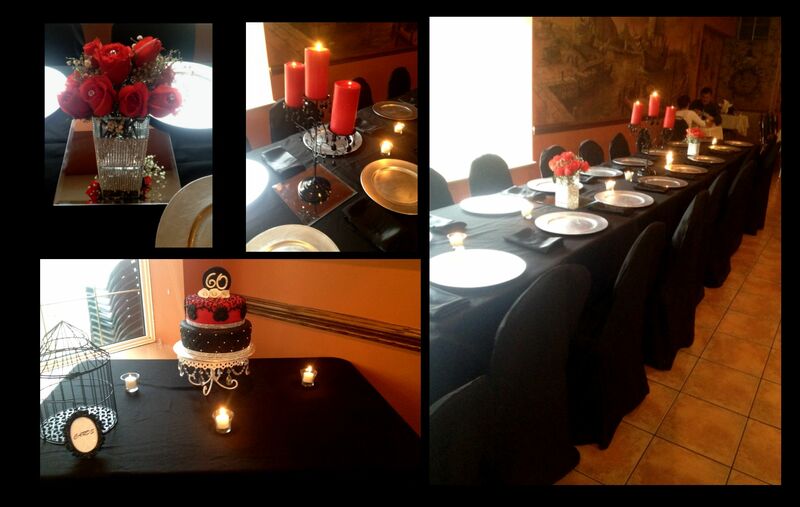 Looking for some great décor for your party or event, that doesn't involve plastic table cloths or tissue paper? 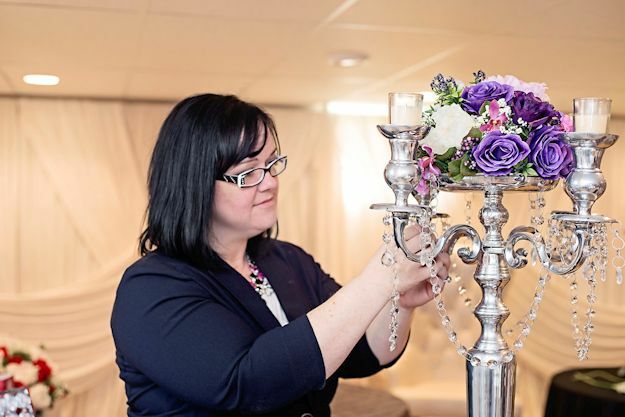 Holding your event at a restaurant, but would like different décor? We can do that too! Contact us for a quote on backdrops, linens, chair covers and centre pieces that will bring your event to the next level. Yes! 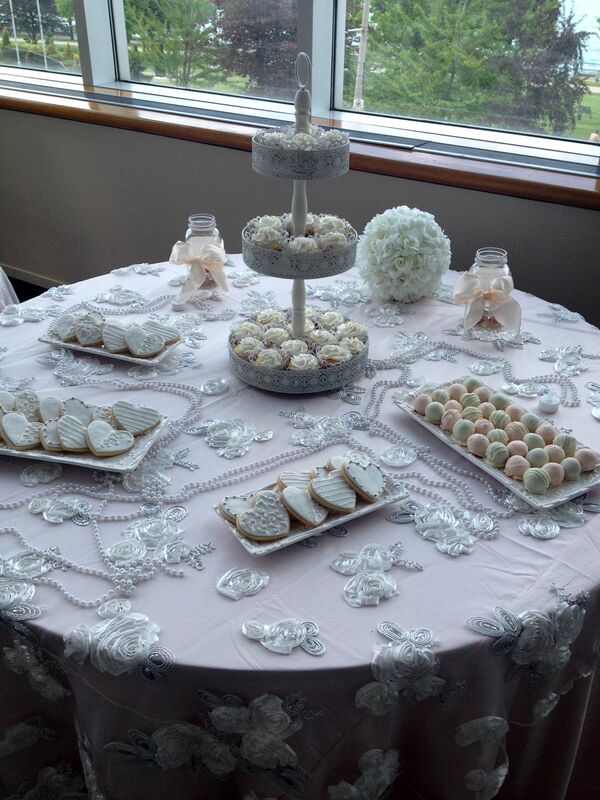 We do baked goods, fruit trays, chocolate fountains and candy buffets! Why spend extra time and money on supplies and display decor​​​​​​​, when we can do it all for you? We can colour coordinate, or just do a selection based on your budget. Work with an experienced coordinator to determine quantities and value so your money is well spent! 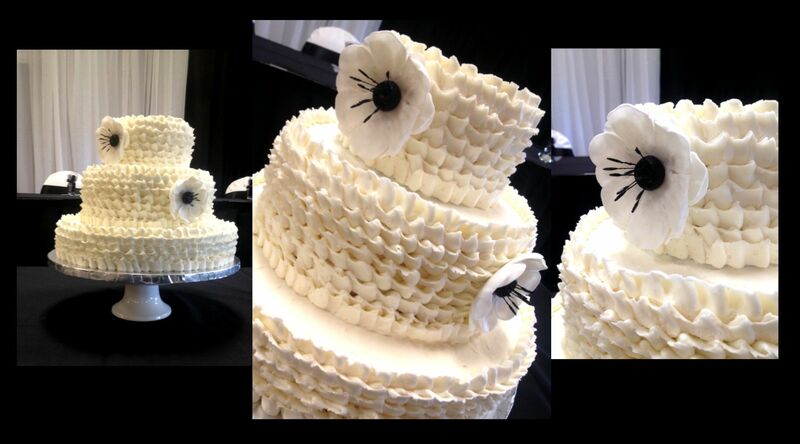 ​​​​We are also certified in custom cake design, to bring the finishing touch to your event that will wow your guests. From cupcakes to tiered cakes, we have 12 yrs of experience serving Toronto and Windsor. Candice was amazing to work with. She has helped me with many cakes, including my bridal shower (cupcakes) and the wedding bride and groom cake. She is always present to talk to and easy to get in touch with. She was one of two of my wedding vendors I had, that didn't cause me stress-and there was never a doubt that my cake was going to make it in perfect condition also. I was so impressed with her amazing talent and care she puts towards all her cakes that I will never go anywhere else. She has a client for life! Thank you so much for always being there when I needed you!